Posted in Accidents by Mikhail Voytenko on Dec 05, 2016 at 15:40. 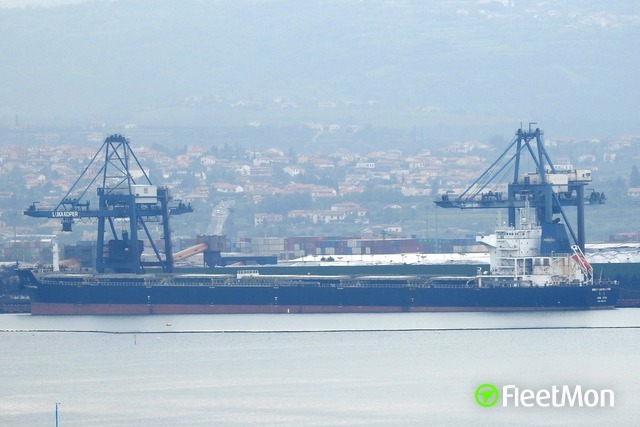 The condition of the disabled bulk carrier ‘Antaios’, currently under tow by the salvage tug ‘Smit Amandla’ to Cape Town, South Africa, is reported to be stable as preparations for the offshore transfer of 170 metric tonnes of her bunker fuel continue. 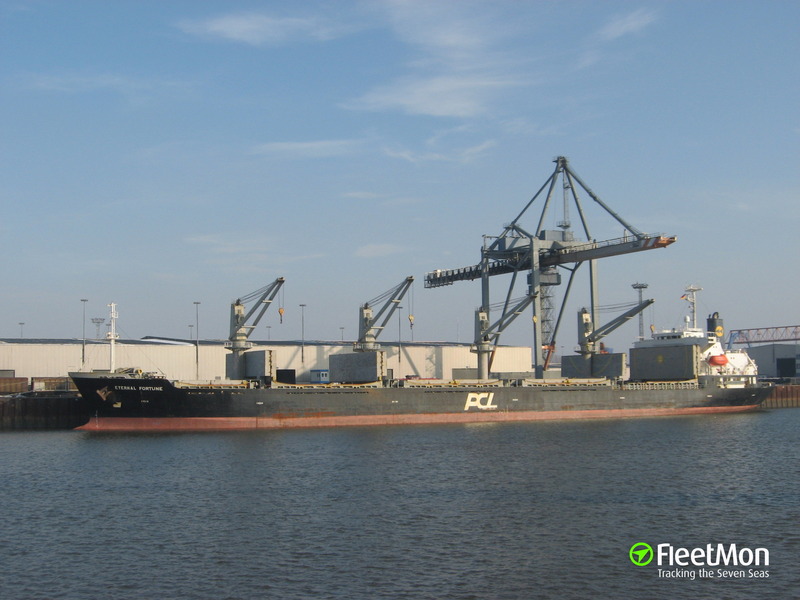 It is carrying a cargo of soya flour and corn and was en route to Yemen from San Lorenzo, Argentina. 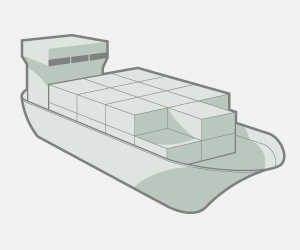 The South African Maritime Authority (SAMSA) requires the Owner to prioritise the removal of the casualty’s bunkers to neutralise any environmental threat before giving permission for the vessel to proceed closer to the South African coast. 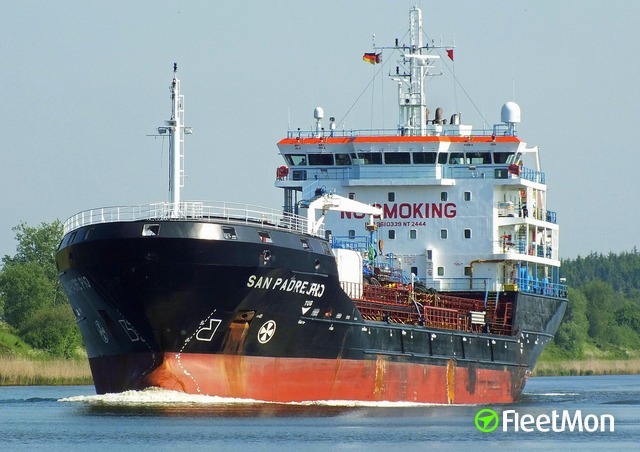 Until such time as the fuel transfer operation has been completed, vessel surveys undertaken and a comprehensive salvage plan approved, SAMSA has ordered that casualty remain at least 30 miles off. The multi‐purpose tug ‘Peridot’ is currently being mobilised from Cape Town, together with specialist personnel and equipment, and will rendezvous with the convoy of tug and tow and commence preparations for the transfer of bunker fuel and water, which includes the pumping of the flooded engine room and repair of damage sustained. Dec 7: Vessel is taken on tow by salvage tug SMIT AMANDLA (IMO 7385215) to be towed to Cape Town, ETA Dec 10. 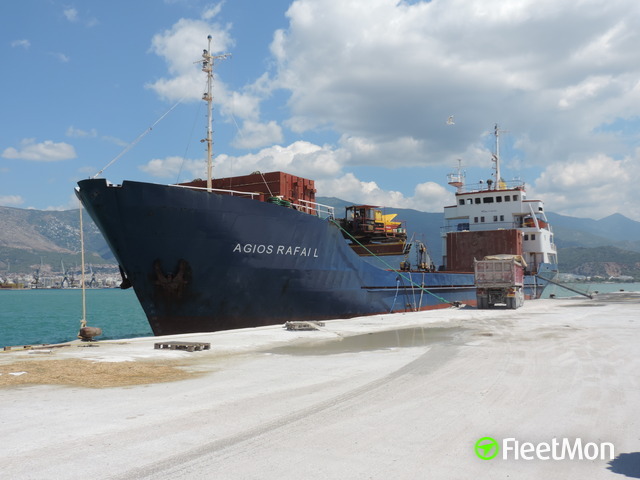 ANTAIOS is loaded with grain, bound for Saudi Arabia. Dec 6: Abandoned ANTAIOS last known position in vicinity 33 43S 002 18E, some 1060 nm northwest of Cape Town. Crew were landed in Cape Town, they’ve been picked up from NSU INSPIRE off Cape Town on Dec 5. Bulk carrier ANTAIOS suffered fire in engine room on Dec 2 in South Atlantic in vicinity 34 10S 000 59E, while en route from Argentina to South Africa. Damages caused by fire led to engine room water ingress, vessel issued distress signal. 19 crew were rescued by VLOC NSU INSPIRE (IMO 9438913), which is en route to Cape Town, and are to be disembarked at Cape Town. No news on ANTAIOS condition.